The main reason we appointed Anne for our Heritage Lottery funded public garden restoration was that she combines design skills with long experience in education. And we were very impressed by the ingenuity, enthusiasm and thoroughness she brought to developing attractive and informative leaflets and interpretation boards, to help make the garden accessible and welcoming for a wide variety of visitor groups. Anne’s planting scheme is lovely – very colourful, very accomplished and carefully considered to give it real longevity. And I can tell you it’s been greatly appreciated by visitors to the garden. I found Anne obliging, friendly and very easy to work with. With Anne, you get a real personal involvement that goes far beyond just doing the job she’s been hired to do. After working with her on two very different projects, I have so much to praise about Anne. Particularly her vision and attention to detail, which are extraordinary. She doesn’t just see the big picture; she sees every picture, from every angle. I gave Anne a very difficult brief. 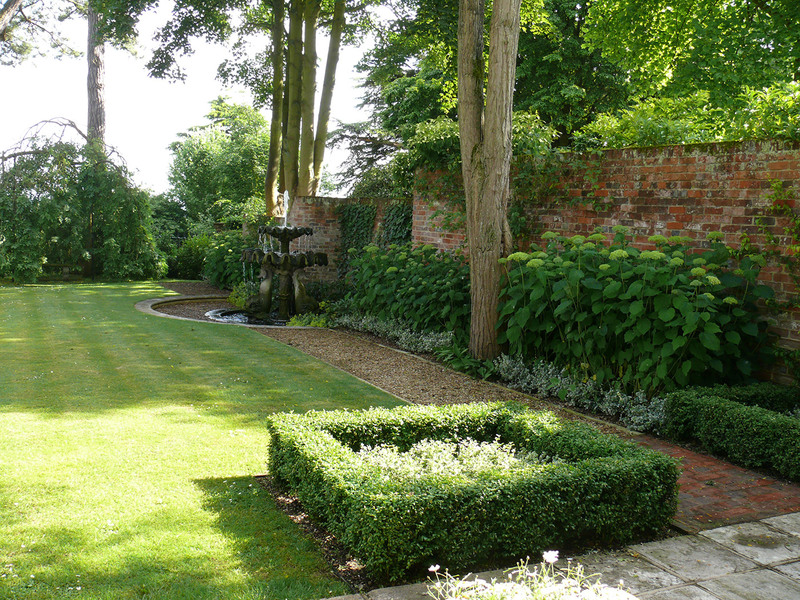 I wanted an English country garden to wrap around the house, but with low maintenance requirements – not easy to reconcile. What I’ve come to respect is her ability to plan every fine detail, in a way that satisfies every requirement of the project. Anne’s work is extremely geometric and clean in form, but her great talent is that she is able to make that fit into the landscape, without any jarring. Quite apart from her skill as a landscape architect, she’s a very fine plantswoman. Sometimes, when I’ve been unsure about her planting suggestions, she’s said, “Just try it, and I’m sure you’ll love it”. And she’s always been right! She just knows what works. The first garden Anne designed for us overlooked an area of outstanding natural beauty, so there were many planning issues, which Anne dealt with very calmly and methodically. I found her very knowledgeable and excellent at negotiation. Above all, we trust Anne. She doesn’t always give much away about what she’s thinking, but she listens carefully, then explains exactly what she thinks is the right solution – and you just think, yes, she’s so right, how could we ever possibly have doubted it? We have a really fine eye for attention to detail, and I know that Anne will always think things through, to understand what we want, and then put forward the right solution, with a real confidence in what she is saying. Anne’s very good with colour, and has a wonderful eye for colourful combinations. She’s brilliant at seeing what the problem is, and finding a way around it. 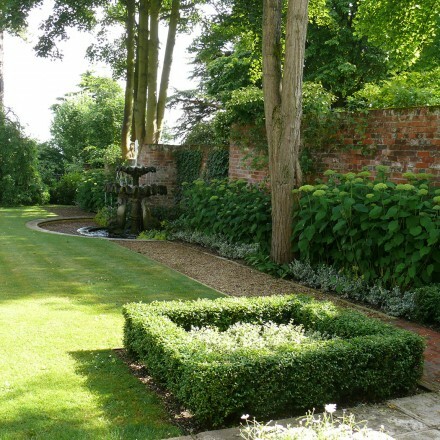 Anne’s now working with us again on a new garden. It’s a big, long term project, and we had no hesitation about wanting her to be involved from the very beginning.